"Rules of Property" was written by Michael Yardney. Contributing authors are Rolf Schaefer, Ed Chan and Rob Balanda. 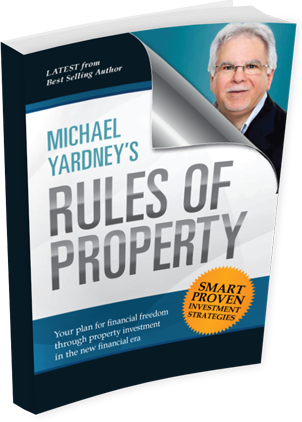 As Australia's leading expert on wealth creation through property the media often calls upon Michael Yardney as an authority on property, the psychology of wealth and success and in the arena of personal finance. Michael has a message of success for your audience, as well as an engaging style that keeps listeners tuned to your program. Whether your format is print, radio or broadcast television, Michael is ready to serve your readers, listeners and viewers. 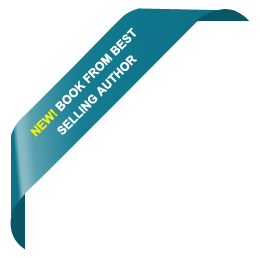 He's put a system for success in this new financial era into a book and would like to introduce it to you. We hope you'll take a few moments to read through the materials on this website, and then join Michael in bringing these important principles of success to the public at large.